Is your next destination New South Wales? 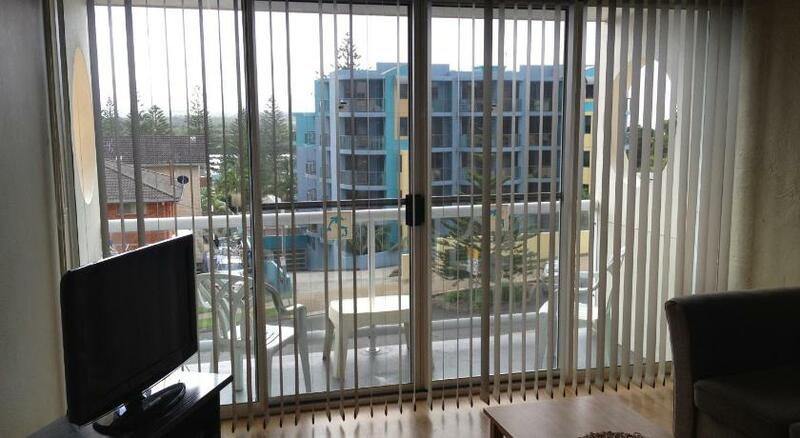 Port Macquarie is the finest destination to stay and this apartment ensures your stay is perfect. 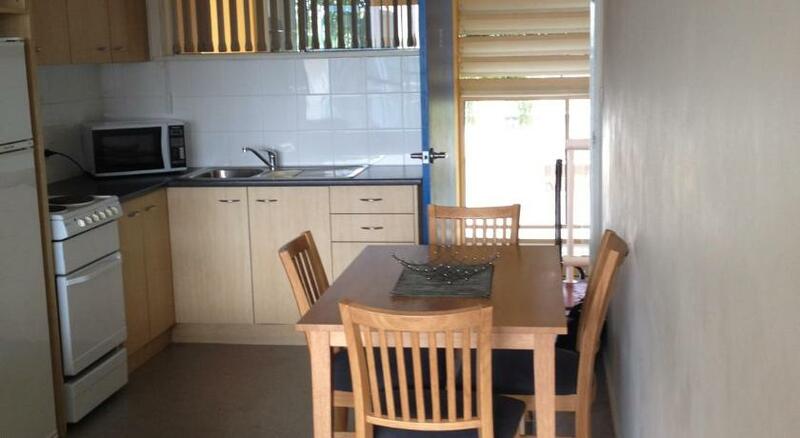 Waterview Apartments is modest accommodation that is the premium for your accommodation needs. Waterview Apartments is a 5-min stroll from the center of Port Macquarie, Town Beach and the Hastings River. It provides an outdoor pool, guest laundry services and complimentary parking on site. The spacious apartments feature a private balcony which offers water views. Each has a full kitchen with a microwave and fridge, plus a DVD player and a flat-screen Television. Guests can enjoy delicious grilled dishes at the propertyâ€™s barbecue area. Apartments Waterview is within a 10-min drive of Settlement Point and Settlement City Shopping Center. It is a 15-min drive from Port Macquaire Airport and the Port Macquarie Golf Course. This property has been online since Feb 3, 2012.